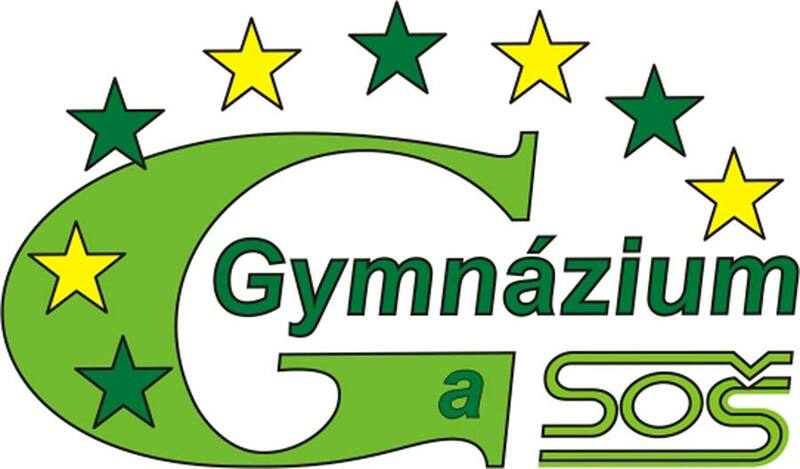 School Brewery of the Dr. Václav Šmejkal Gymnázium and SOŠ. The school brewery was built in 2014 as part of the modernization of the school’s biotechnological laboratory. The school has an over sixty-year tradition of teaching applied chemistry, and the school brewery serves students in this field as a technological pilot plant where they can familiarize themselves with basic operations such as heating, cooling, pumping, filtration, regulation, etc. The school does not directly train future brewers, but it expands the horizons of its students in the field of food technology. The boiler consists of two vessels – a young mash boiler and a lauter vessel with a capacity of 50 liters. Part of the fermenting room consists of a fermenter and four lager tanks with jacket cooling. During the school year, about eight batches are produced so that the all students have a turn in the lab. The school does not sell beer, and its production serves only to teach students. A visit to the brewery associated with a beer tasting is possible during Open House Days, the dates of which are announced on the school website.